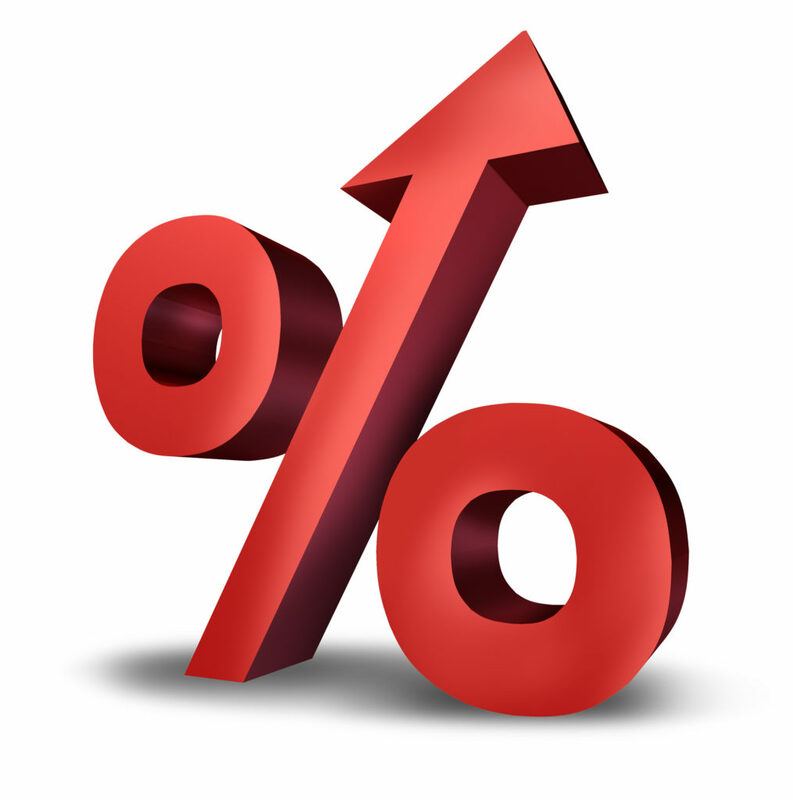 There has been much talk recently about the Federal Reserve Board (Fed) and rising interest rates. As the Fed increases rates, the cost of borrowing is more expensive. Generally, this happens when the economy is doing well, lots of jobs are being created, wages are increasing, unemployment is low, and the overall health of the economy is on an uptrend. This is currently where we find ourselves. 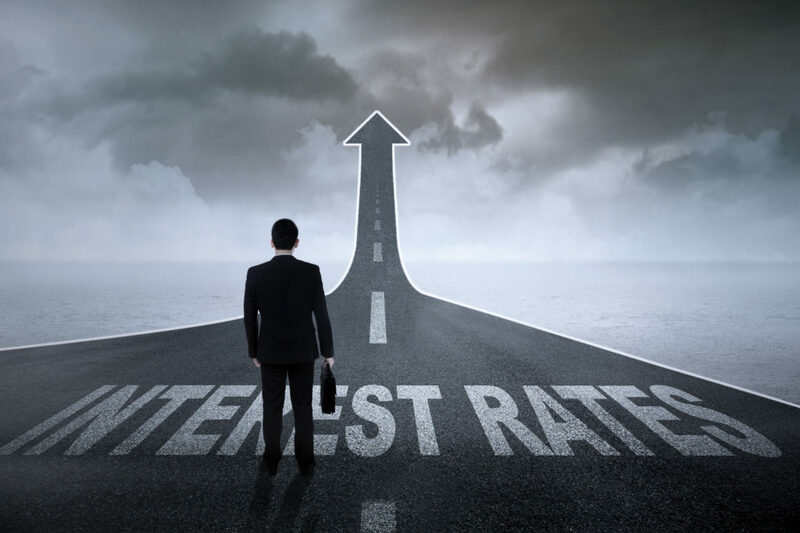 Times are now good for the American worker, so the Fed has begun to raise short-term interest rates to try and keep the economy from overheating and entering a recession. This balancing act continues throughout the years during various economic cycles. What does this mean to the average investor – for their 401(k), their IRA and other investment accounts? 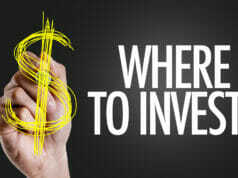 For the young, investments weighted in stocks are considered to be the best bet providing the highest potential appreciation over the long-term. The shorter the time left before the need to start using accumulated assets, the lower the exposure to the potential volatility of the stock market should be. As the Fed raises rates, yields on bonds move up as well. 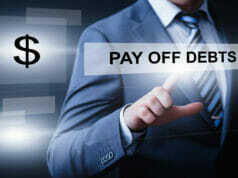 Let’s say the stock market is forecast to yield high, single digits, but you can receive 4% in bonds with no risk. It may make more sense to buy bonds with no risk if you’re looking at a shorter term. But over longer periods, equity investors have performed much better than fixed income investors. So again, the discussion circles back to your age, risk tolerance and your time horizon. You may have heard that when rates rise, bond prices fall. You will capture more interest from the higher paying new issue bonds, but the value of existing bonds (price of the bond) goes down. Here is a simple explanation on how that works: Let’s say you buy a ten-year bond paying 6%. You will loan the company issuing the bond your money for ten years and they will pay you interest (usually twice a year) of 6% of your invested capital. Now a year later, a new bond issuance occurs paying 7% instead. So, you can now buy that new bond for ten years paying 7%. If you want to sell your bond yielding 6% in a market that is currently paying 7%, then your bond will need to be discounted to equal things out – therefore your bond price goes down (not your yield – only the price). If you kept your bond for the entire ten years, you would still receive the 6% per year and in ten years you would receive all your invested principle back. In summary, the ratio of equities to fixed income in your portfolio depends on age, risk tolerance, time horizon, etc., but over the long-term, equities have continued to outpace fixed income. In a rising rate environment however, the gains on equity can have some suppression due to the risk-free returns on bonds. Flight Line Financial would be happy to do a quick review of your accounts. Current airline captain and also financial advisor specializing in providing financial assistance to fellow airline pilots in their pre and post retirement planning. 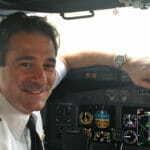 Glenn Nevola has been an airline pilot since 1986 where his career started with People Express Airlines, which merged with Continental Airlines in 1987 and was then merged with United Airlines in 2010. He is currently based in Newark as a 737 captain. In addition to being a pilot, he operated the financial arm of a real estate firm that purchased, renovated, rented, marketed, bundled and sold to investors over a 12-year span. He was personally responsible for over 300 closing during that timeframe. More recently he was a former financial advisor with Morgan Stanley in NYC where he acquired his Series 7 and Series 66 licenses. He brought over to the firm a concept and business model that would assist retiring airline pilots with post - retirement wealth management. This was, in part, augmented by the fact the mandatory retirement age was recently changed from age 60 to age 65 for commercial airline pilots. When Morgan Stanley hired him, the oldest of these pilots were then approximately 63 years of age. 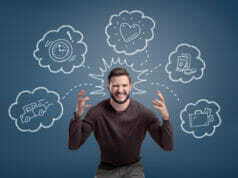 His unique position of living in both worlds – flying and finance - provided him the ability to market to his niche in direct target marketing from one of their own. He also has skin in the game, as he is a pilot, who participates in the retirement plans on which he advises and as such is in similar models as many of his clients. As time went on at Morgan Stanley a decision was made, based on many factors such as compliance restrictions, inability to market and assist younger pilots with their desire for 401(k) management and general restrictions on building out the business model, to split off and create his own financial services firm, Flight Line Financial, LLC (FLF) – a registered investment advisor based in NJ. FLF is also licensed in NJ for insurance enabling the firm to provide annuity counseling. This created a win - win scenario for further growth by allowing FLF to focus on 2 distinct groups of pilots – younger pilots, less than age 59 ½ and older pilots over age 59 ½. For the younger group, FLF provides asset allocation strategies incorporating diversification, dollar cost averaging and rebalancing options to pilots for a flat annual fee. Also discussed with this group includes topics such as Roth vs. non-Roth, 529’s, max contribution limits, 415 (c) limits, spousal accounts and other general financial topics. For the older pilot group, FLF has affiliated with a leading wall street firm for post-retirement financial planning. Wealth management services provided include many aspects such as creation of post retirement financial distribution plan, trust and estate planning, diversification, allocation, hedged equities, bond structuring, long term care, etc. The firm FLF is affiliated with has been in the wealth management business since the 1970’s and manages over $2 billion in assets from individual investors. Glenn has the unique position of living in both worlds – flying and finance. He interacts with his target market every time he is at the airport or on a trip. In numerous businesses, owners pay substantially for leads in their specific target market, such as mailing lists, calling lists, email lists, etc. Additionally, servicing the younger pilots creates pipelines for future rollovers. Currently FLF manages approximately $250 million in assets across approximately 200 clients.